CFS Student Film “Mt. 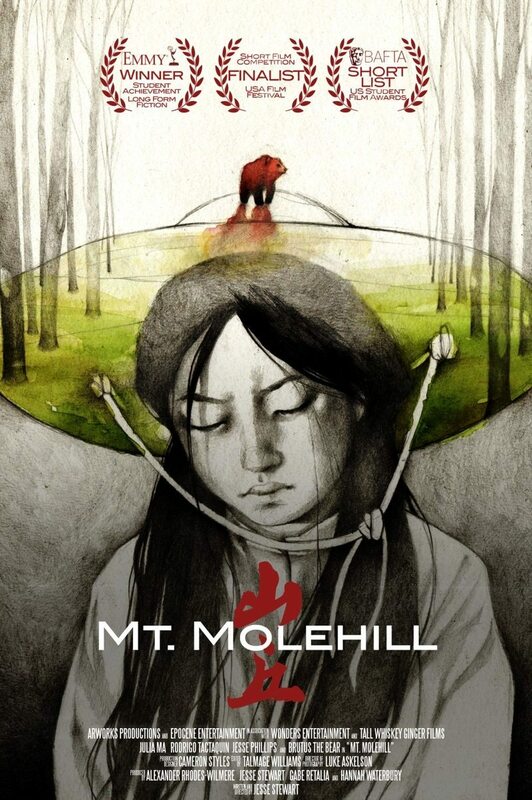 Molehill” by Jesse Stewart and Alex Rhodes-Wilmere won the Best Action / Adventure Film award at the 2016 Asians On Film Festival in Los Angeles. Big Congratulations for this achievement! 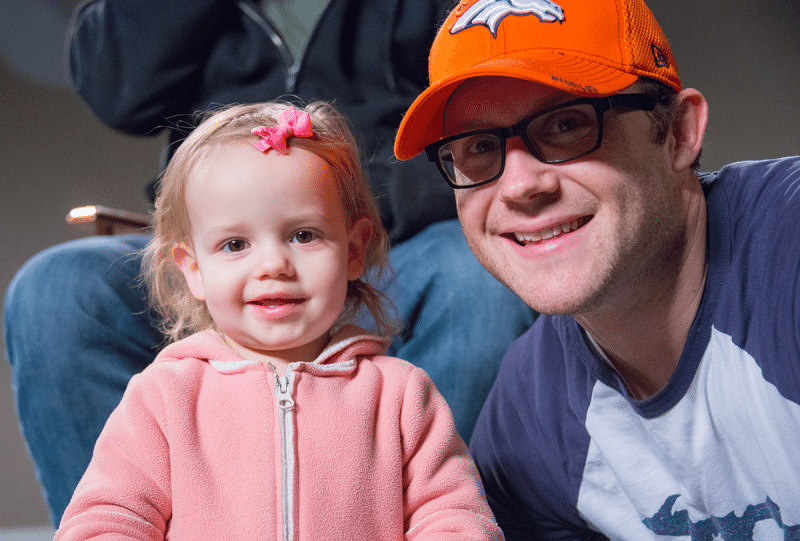 Jordan with his daughter Amalee at Spring 2016 Open Auditions. 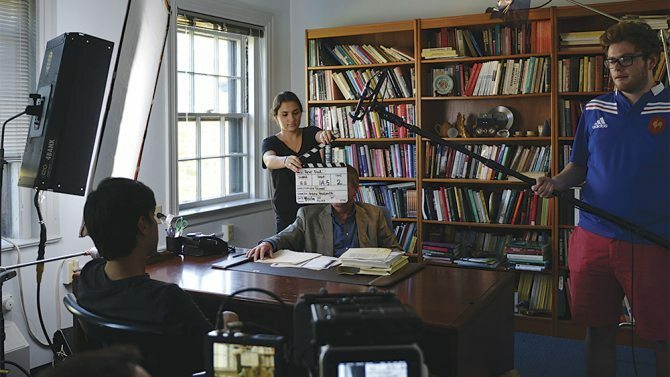 Congratulations to the Colorado Film School faculty and student body on once again landing CFS on The Hollywood Reporter’s list of Top 25 Film Schools (2015)! Check out what they had to say here. 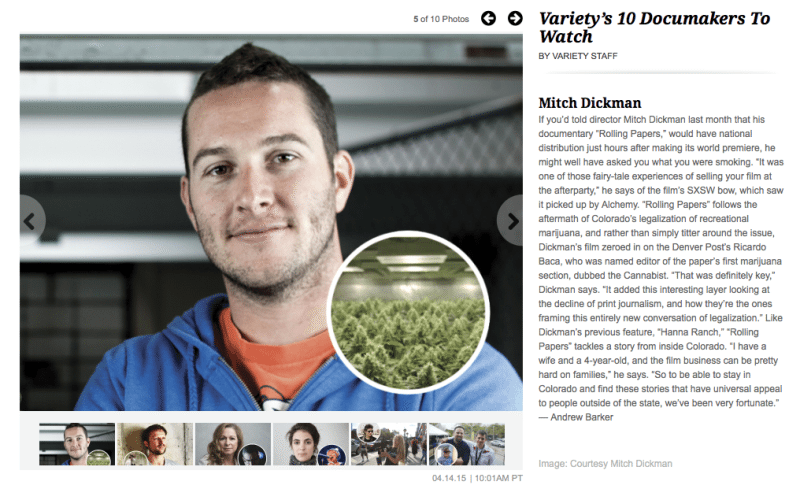 CFS Alumni, Mitch Dickman has been named by Variety Magazine as one of their Top 10 Documakers to Watch! (June 2015) Congratulations Mitch on this achievement! CFS named a top 40 showbiz program by Variety Magazine! Congratulations CFS Students and Faculty on being selected as a top 40 showbiz program by Variety Magazine! (May 2015) Check out the article here. Congratulations to CFS Alum, Bradley King! 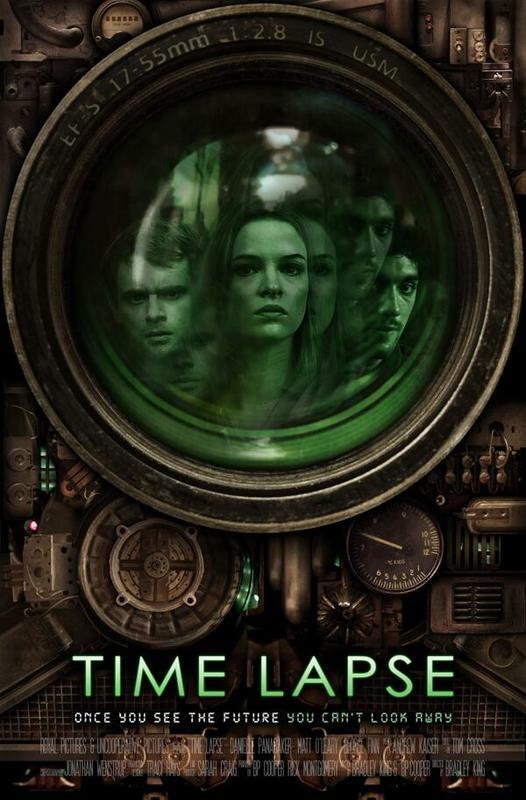 Congratulations to CFS Alum, Bradley King, for the trailer of his film Time Lapse (2014) being #2 watched behind StarWars on iTunes in April 2015. Galina Boulgakova and Margaret Norwood just received a five star review from the San Francisco Book Review! 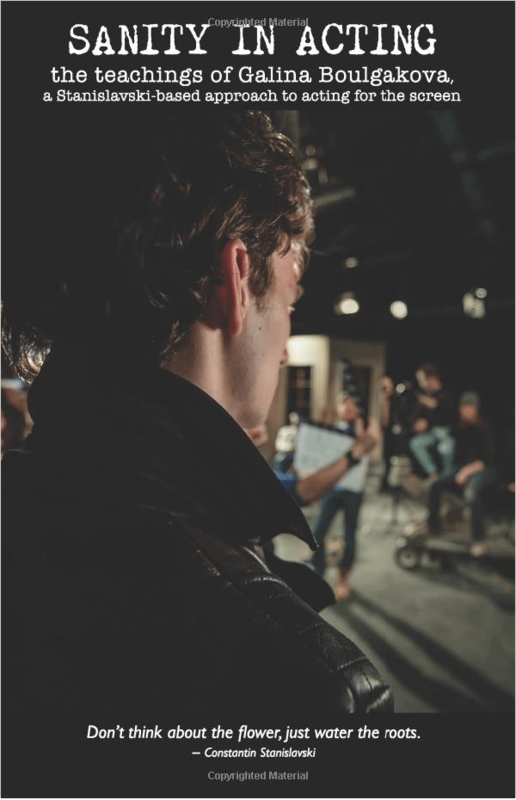 Congratulations to CFS students Jesse Stewart and Alexander Rhodes-Wilmere for their film Mt. 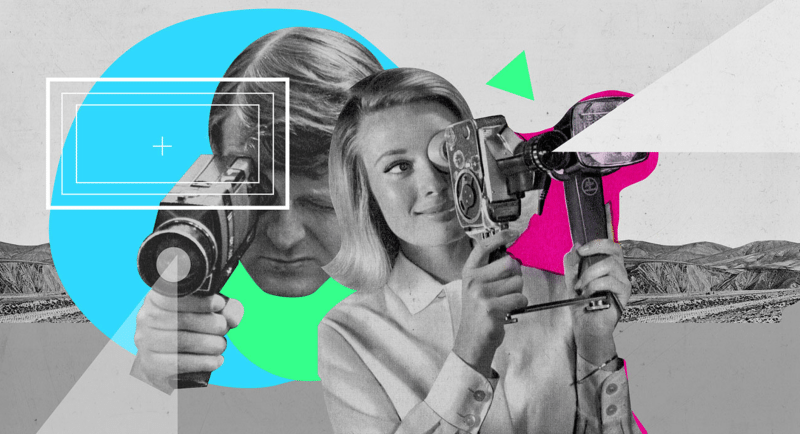 Molehill (2014) being a finalist and programmed into The USA Film Festival 2015in Texas as part of the Student Shorts.